Over seven decades ago, the National Archives was founded to preserve moments in our nation that should never be forgotten. For the first time ever, Google Video will be digitizing videos from the National Archives and making them available online for free. 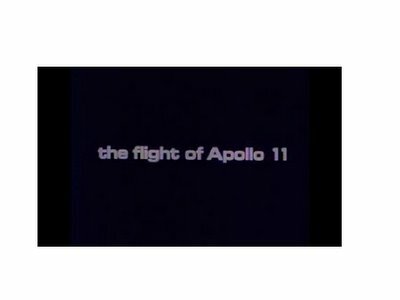 Videos will range from space exploration including footage from various NASA research facilities to World War II stories taken by military combat photographers. So come, relive history here on Google Video.